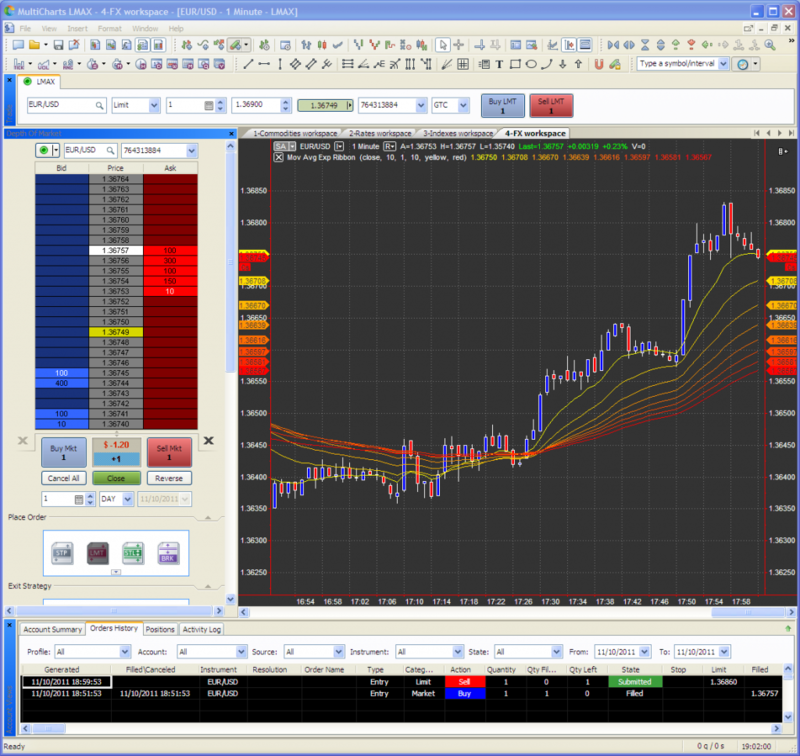 Original post by Jim Hunt at Trading-Gurus.com – original post here. As you will then hopefully be able to see, charts now quite happily display historical data, and manual trading works fine too. On the left hand side full depth of market information is available, and below that buttons that allow you to utilise complex entry order types including OCO “fade” and “breakout” strategies. This very brief overview only hints at the overall power of the MultiCharts platform. We will cover many more of its features over the coming days, including a close look at building automated trading strategies using EasyLanguage instead of MQL4. Note in conclusion that if you’re a discretionary trader and you like the look of MultiCharts, a version of MultiCharts without automation capabilities is available for download free of charge from the MultiCharts website. 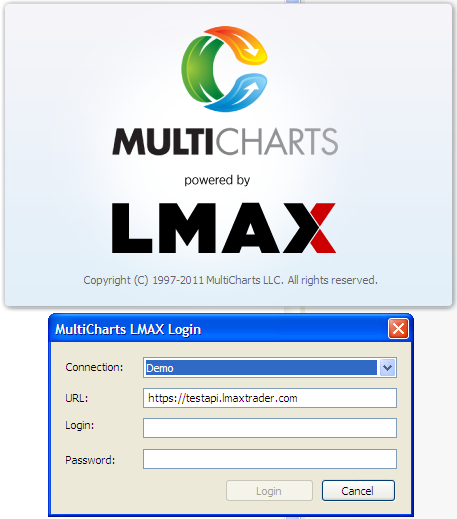 Will broker-connection be available in regular Multicharts, MC DT and MC FX as well – or only through the special LMax Multicharts version available through LMax themselfs? That’s nice if you live in the UK. 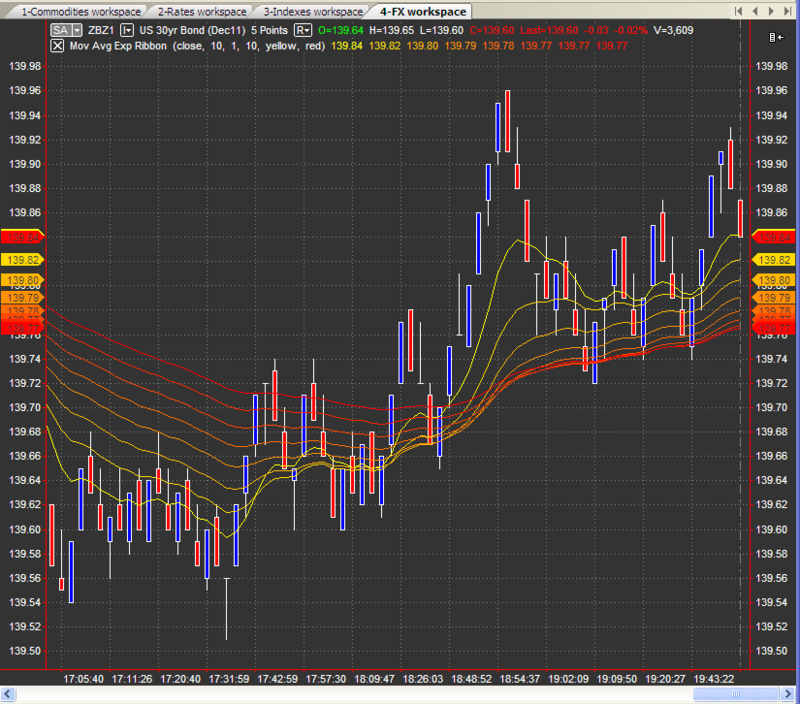 Wish we had futures and forex brokers like them in the US, or even just more of each.